Only from Crystalize! 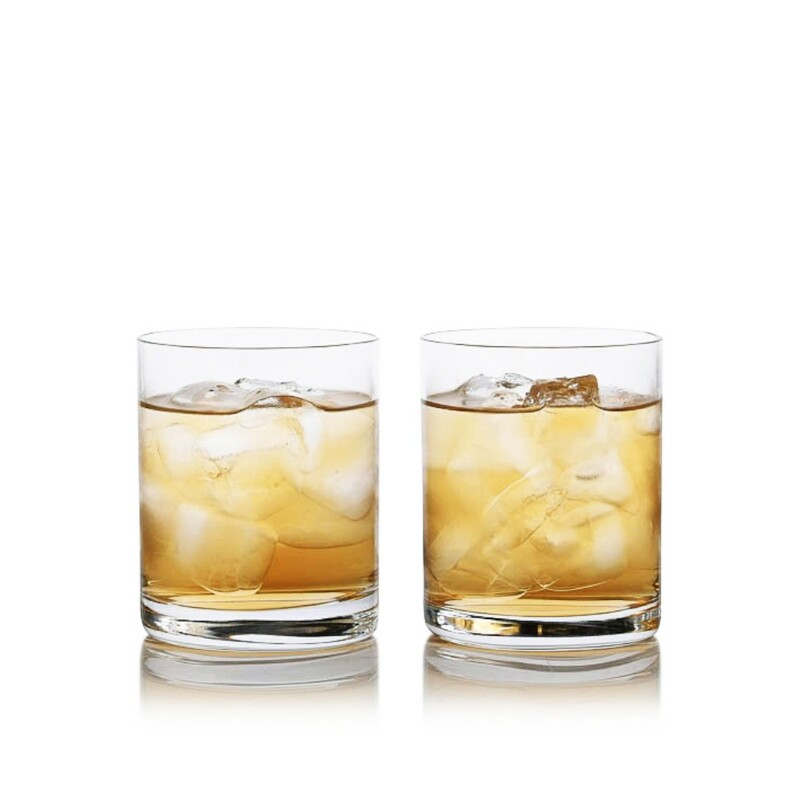 These lead-free Crystal Double Old Fashioned (DOF) glasses make an impressive set and a perfect barware gift for any special occasion or groomsmen, birthday, Father's Day and retirement. 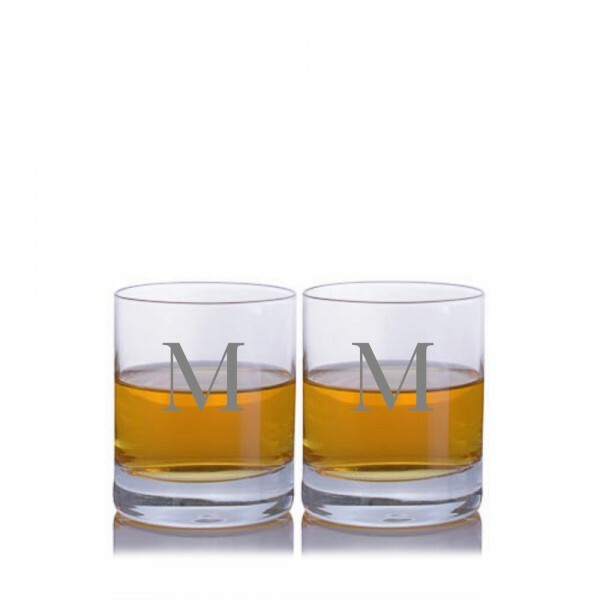 This personalized crystal whiskey / liquor glass set is one of our most popular items! 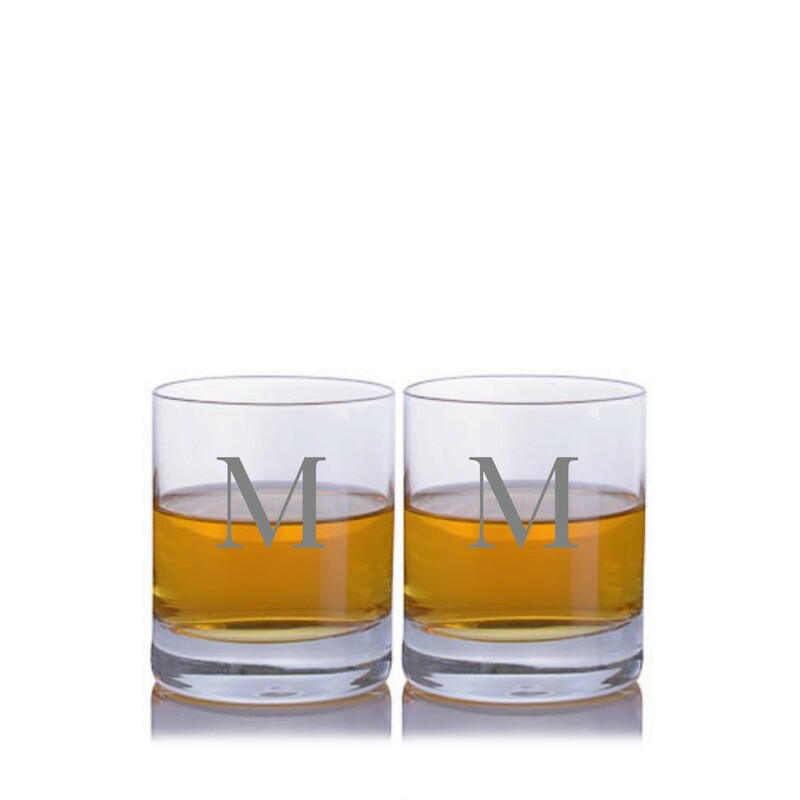 Personalize the glass set for you, or as a gift! This set is the perfect presentation for a company logo or award !